The Muse Awards competition is designed for the convenience of the entrant by entering online and uploading your entries. 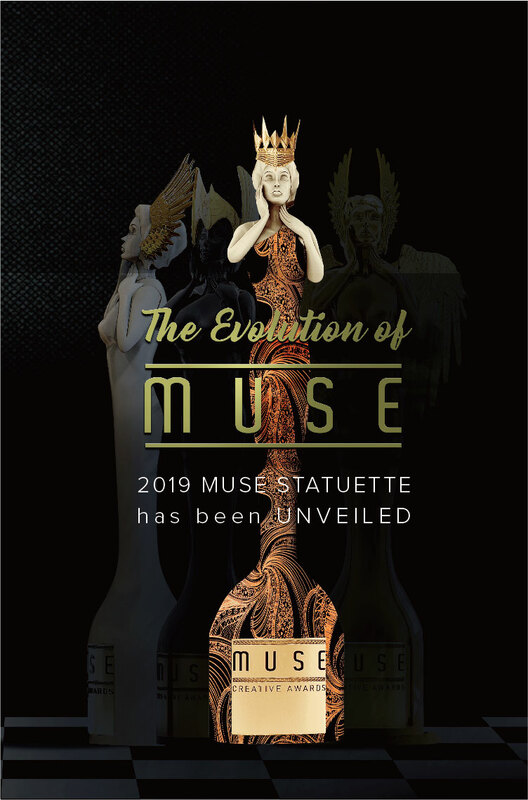 The Muse Design Awards Association accepts entries from advertising agencies, designers, architects, builders, design films, engineers, fashion designers, in house marketing team, interior designers, landscape designers, product designers, and freelance professionals. We welcome submissions from all over the world. Work submitted must have been created within the last 5 years. Muse Design Awards Categories are divided into 6 award programs – architectural design, interior design, product design, fashion design, transportation design and packaging design. Entries are judged within 14 days after final submission deadline. Judges are senior- level, experienced in their field/industry, including creative and art directors from international agencies, architects, fashion designers, interior designers, product designers, educators, or business owners. Judges are selected based on experience, credibility and availability. with the entry rules) will NOT be refunded. * Multiple entries must be submitted at the same time as your first entry in order to be counted as “additional entries”. An entry submitted at a later time will be counted as a “first entry”. 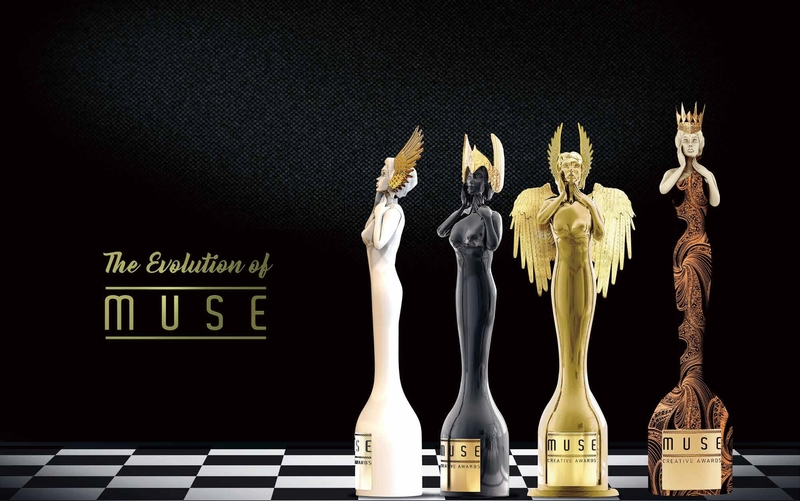 This prestigious awards competition was created by International Awards Associates in 2015, to answer a need for nurturing and promoting the designing “muses” that push the evolution of design to the next level. MUSE Design Awards seeks to discover and advance existing and developing designers in all the design professions that improve the world we live in, from the buildings we inhabit to the fashion we wear, the rooms we walk through, the vehicles that take us from place to place, the packages we open, and the products we love. 6 Award Programs include: Architectural Design, Interior Design, Product Design, Fashion Design, Transportation Design and Packaging Design. Your name / company name will be able to reach new international audiences, clients or press members. Winning the Muse Design Award & Competition is a great achievement that brings fame, prestige and recognition. Winning designs get enough exposure to increase the sales of products significantly; More fame means more business.